Gerald Lenoir has been in and around nonprofit organizations for over 40 years. He was the Executive Director of two nonprofit organizations—the Oakland-based (now Brooklyn-based) Black Alliance for Just Immigration (2006 to 2014) and the San Francisco Black Coalition on AIDS (1989 to 1995). He is the cofounder and past board chair of the HIV Education and Prevention Project of Alameda County (HEPPAC) in Oakland. He is also a founding board member of Priority Africa Network. In addition, he served as a program manager and community organizer for two Seattle-based organizations—the Central Area Motivation Program (CAMP) and the American Friends Service Committee (AFSC). In 1995, Gerald formed Lenoir and Associates and for 11 year provided consultant services to nonprofits organizations and small businesses in California and throughout the country. In September 2014, he resumed his consulting business. Led the Black Coalition on AIDS in San Francisco for over six years, developing it from a group with two half-time staff and a budget of $60,000 in 1989 to a respected organization with a full-time staff of 25 people, five programs, an operating budget of $1.1 million and a capital budget of $1 million in 1995. 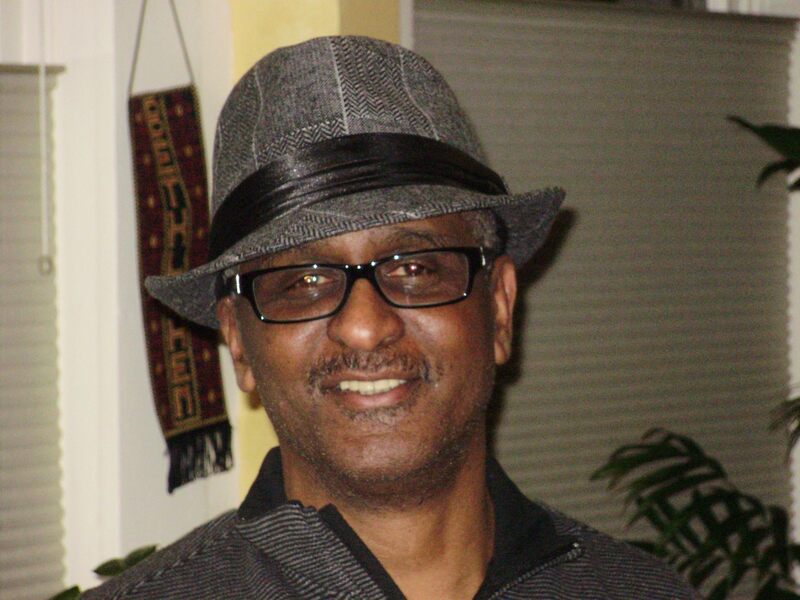 Cofounder and former board chair of the HIV Education and Prevention Project of Alameda County (HEPPAC) in Oakland. Since 1992, HEPPAC has developed from an all-volunteer needle exchange program into a premier HIV/AIDS prevention and service organization with a budget of nearly $1 million and a staff of 15 people. Developed a successful proposal for the Central Area Motivation Program (CAMP) in Seattle for 20% ownership of the local cable television franchise by four nonprofit organizations. Provided effective strategic planning, program planning, meeting facilitation consulting and other services to a range of groups. Provided leadership and strategic direction to the Black Alliance for Just Immigration, an organization of African Americans and Black immigrants providing education on and advocacy for progressive immigration reform and racial justice; led the formation of the Black Immigration Network, a national network of African American and Black immigrant individuals and organizations. Gerald earned a Bachelor of Business Administration degree in Personnel Management from the University of Wisconsin, Madison. He also studied law at UCLA and marketing at the University of Washington, Seattle. In addition, he completed The Art of Leadership training at the Rockwood Leadership Institute and earned a certificate of completion for the AIDS Management Institute of Compass Point Nonprofit Services. Gerald’s awards and accolades include a Certificate of Recognition from the California State Assembly, a “Gerald Lenoir Day” Proclamation from the Mayor of San Francisco, the Ubuntu Award from Priority Africa Network, a Certificate of Appreciation from the City of Newark’s African Commission, a Community Leadership Award from the National Task Force on AIDS Prevention and the Founder’s Award from the HIV Education and Prevention Project of Alameda County. Gerald and his wife Karen live in Berkeley, California and have three sons and four grandchildren.